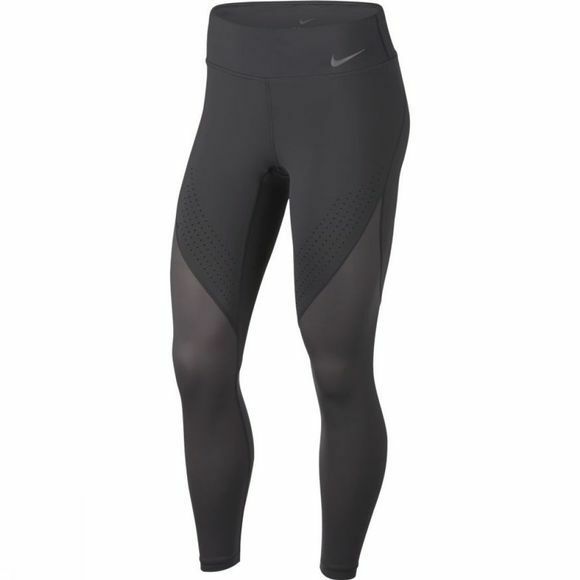 Striking the balance of compressive support with stretch and breathability, Nike Power Epic Lux Women's Running Tights deliver optimal range of movement and cooling mesh for an epic run, any day of the week. Wide waistband sits high on the waist for a flattering fit. Stash pocket within the front-left waistband offers small-item storage.